Jonathan Lee Riches©, or the JRL as he is known on Dreadnaught, is back in the news. The inmate from Federal Correctional Institution Williamsburg, SC, is to be named the most litigious man by the Guinness Book of World Records. Khosla is just one of 12 defendants listed in the lawsuit, which seeks various amounts of money, ranging from $5 million to $99 million, from each defendant. It has been some time since the JLR has filed a lawsuit, or at least some time since a lawsuit has been published. Well, Jonathan Lee Riches© is back and is his want he has selected an eclectic group of defendants. 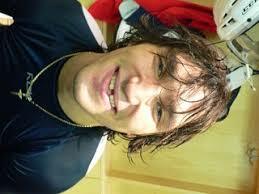 Jonathan Lee Riches© v. Alexander Ovechkin – The JLR never even mentions Ovechkin in his complain. As usual, these complaints are as odd as they are amusing. Also Defendant’s are encouraging homosexuality in Federal Prisons, using subliminal messaging. 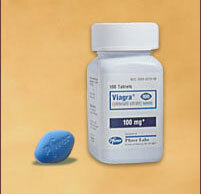 The thought of an inmate on Viagra is petrifying. The JLR has now sued the men who brought us Jackass. In his latest lawsuit, the JLR claims that Johnny Knoxville has been prank calling him at FCI Williamsburg. Who would have thought that Jonathan Lee Riches© and the work jackass would appear on the same document?